Scientists at the Institut Pasteur in Paris have released news of a potentially huge breakthrough in the battle against HIV. Researchers working at the medical centre say they have managed to kill cells infected with the Aids virus, which is usually treated with prescriptions of antiretroviral drugs. The drugs cannot remove the virus from the body, but can prevent its growth and stop it from spreading to other organs. However, just at the end of last December, medical journal Cell Metabolism published a report which declared that scientists had discovered a method to destroy infected HIV carrying cells. These cells are called ‘reservoir cells’ as although they are infected with the disease, thanks to medication they can go into a resting state where they are not actively using the body’s energy to replicate themselves. A spokesperson at the Institut Pasteur said: ‘The antiretroviral treatment used today is designed to block HIV infection but it is not able to eliminate the virus from the body. HIV targets an organism’s immune system cells with increasing metabolic activity and uses their host energy to multiply. The release also states: ‘Thanks to metabolic activity inhibitors, the researchers have managed to destroy these infected cells, or “reservoirs”, ex vivo.’ It finishes by stating that the research is opening doors for new pathways to remission by killing off the aforementioned reservoir cells. The next steps in the experimental process will be examining the potential of metabolic inhibitors ‘in vivo’ – which will be tested on living species. Rhetorically, if the viral load in a body is decreased enough, destroying the cell HIV has hijacked and is using as an energy source could keep it from spreading in the body and, it is hoped, maybe eliminate it altogether. The study was funded by the Institut Pasteur, Sidaction, and the AmfAR (American Foundation for AIDS research). HIV-AIDS first emerged around 35 years ago and is considered to be one of modern time’s most atrocious pandemics. 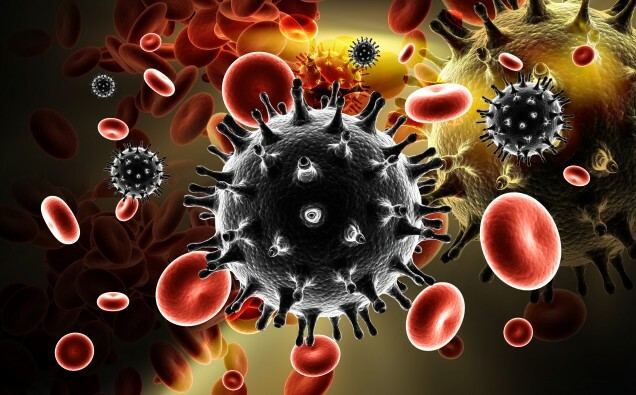 Significant progress in retroviral drug administration conclude that patients can commonly live long and fulfilling lives, thanks to medication hindering the spread of the virus throughout the person’s body. In many instances, sufferers of HIV have untransmittable and undiscoverable viral loads. This, combined with the high success rate of the drug PrEP, which stops the spread of HIV, have led to prominent reductions in new diagnosis rates within the countries worldwide. However, approximately 36 million people around the globe live with HIV, and scientists have devoted decades to searching for a cure. Since the initial outbreak of AIDS, roughly 35 million people have lost their lives to the disease.